I am going to make the following recommendation for the "Harry Potter" series. 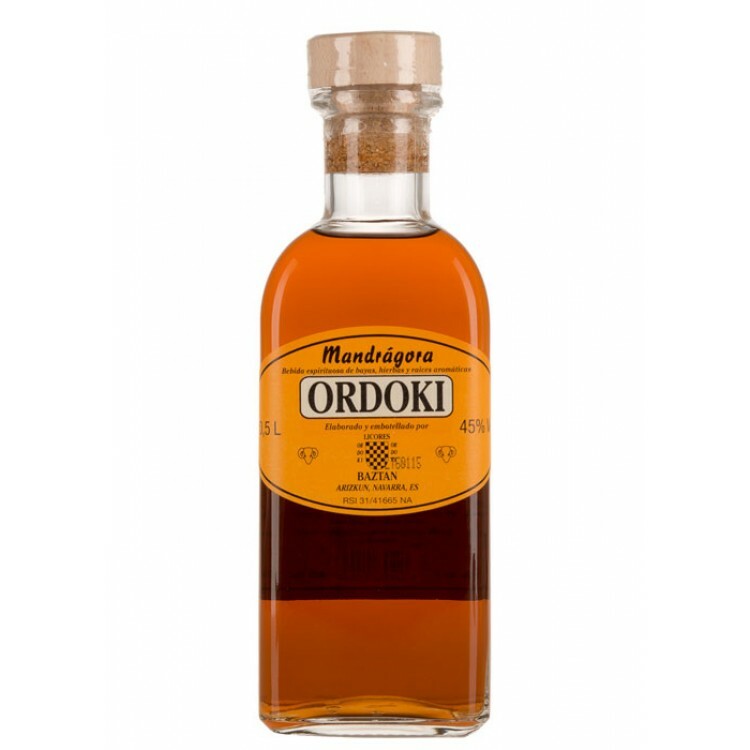 Mandrágora Liqueur from the Basque region of Spain. This liqueur from Navarra (in Spain) contains mandrake extract – a plant whose medicinal properties are the subject of many myths and legends. Alkaloid, an active component contained in the plant, can supposedly initiate hallucinatory experiences. The legend goes that a mandrake elixir was consumed by witches who were learning how to fly. Mandrake is also a key ingredient in many of the magical elixirs present in the famous “Harry Potter” series. In Harry Potter, as well as in other more traditional myths, mandrake root is portrayed with human characteristics since the root itself is said to resemble a human body. Most Hollywood blockbusters are well paired with beer. For example boxing scenes from Rocky fit Budweiser. Some movies do not match a single drink. For example, National Lampoon European Vacation require Scotch for British episode, cheap red wine for French, Bavarian beer for German, and Cinzano for Italian. Not the answer you're looking for? Browse other questions tagged recommendations pairing liqueur or ask your own question.